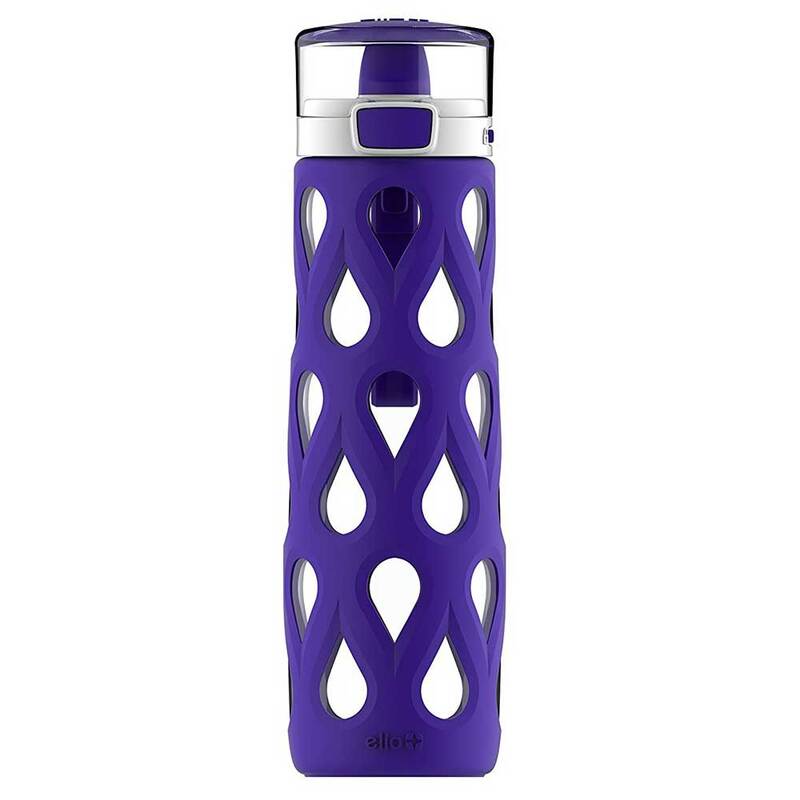 The Ello Wren 26oz Glass Water Bottle with Straw is for glass water bottle lovers who prefer straw lids. A silicone sleeve protects the glass and gives you a peek of a pattern showing through. Wren's leak-proof locking flip lid features an FDA food grade silicone soft straw for on-the-go hydration.